Why Choose Us and What Make Us Different? Dr. Nguyen’s artistic skills, attention to detail, advance training and patient-focused staff in house enable us to provide the most complete and exceptionally rewarding oral health care to the families of North Texas. The experience he gained from years of private practice and military sectors has advanced his talent to provide an array of services of comprehensive dentistry for adult and children. We are thankful to our patients who over many years have given us their confidence to take care of them and their family. Here at Dazzle Dental our standard of care is to provide you with the utmost quality of care without compromising you or the services you receive here. You’ll never be treated like a number. We treat everyone who walks through our doors like our own family. We always offer you all of your options and recommend the care that is the best fit for your individual situation. No pressure here, we listen and do what makes you comfortable. A dental visit doesn’t have to be unpleasant or scary anymore. Your visit here at Dazzle Dental won’t feel like an office when you walk through our doors. With the advanced technologies we have incorporated here in our office, it’ll feel like you’re at home! This includes comfortable dental chairs, blankets to use if you’re cold, listening to music or watch a movie to relax, and you’ll even be provided sunglasses too, blocking that glaring light directly above you. If that’s not enough, for patients who are nervous, anxious or fear the dentist, you’ll have the option to use nitrous oxide (laughing gas) and sedation dentistry so you can snooze through your dental visit. It’s all about you here! We file all your insurance claims electronically – No hassle to you! Before work hours, evening hours and weekend appointments available. We have two locations located in Flower Mound serving (Flower Mound, Lewisville, Grapevine, Argyle, Copper Canyon, Double Oak, Lantana, Coppell, and Highland Village) and the second location in Hickory Creek serving the tri-cities (Hickory Creek, Corinth, and Lake Dallas). Because we are so efficient in our care, a lot of our patients have all their work done during their lunch hour – less time away from work. And, if you get to your appointment early and, you can enjoy our complimentary Wi-Fi so you can check up on your emails or sports teams! If you have a dental emergency, whether it’s a toothache, a broken tooth or a lost filling, we know it’s important that you get seen as soon as possible. 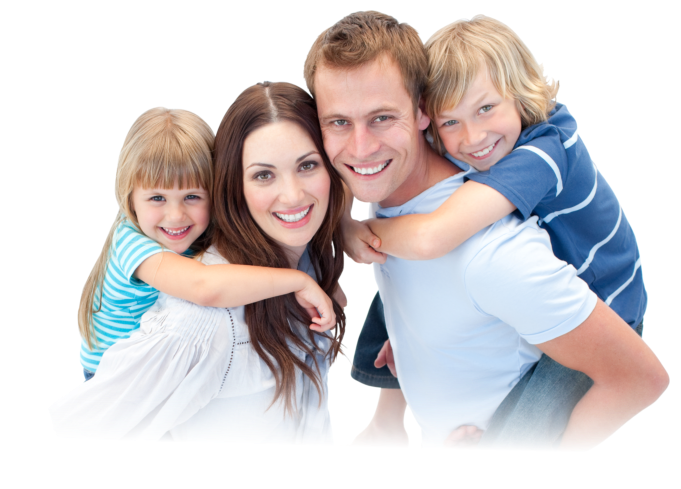 As our patient, you can rest assured that you will always be taken care of on same day. We know that a dental expense can sometimes be unexpected and the smile you always wanted can seem out of reach. We offer simple, clear and convenient payment options. We offer financing so that you can fit your dental care into your budget and we always work to maximize the benefits you receive from your insurance. We work with Care Credit to give our patient financing with zero interest for 12 months WAC. 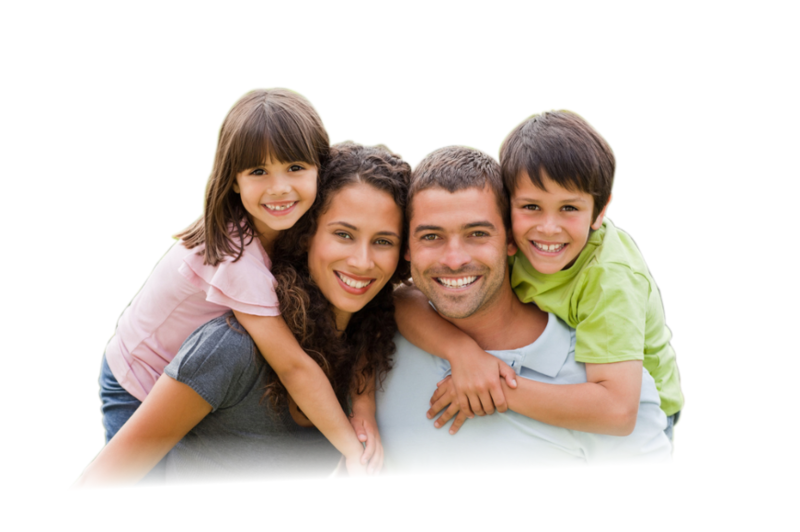 We are a family practice, which means that we care for many children, from childhood through adolescence. Dr Nguyen’s gentle and caring approach ensures that children have the most positive experience possible when visiting for cleanings or other more advanced procedures.